Nathan is BASCA Gold Badge Award winning professional singer/songwriter/producer signed to Peer Music UK. He is a fully qualified teacher, CEO/founder of ‘Bullybeat’ and ‘NTF – The Songwriting Charity’ and runs inspirational one day songwriting workshops in schools all over the UK. (www.nathantimothy.com). Contact Nathan to make an enquiry or a booking. Nick studied music at London University and specialised in Jazz and studio music technology. 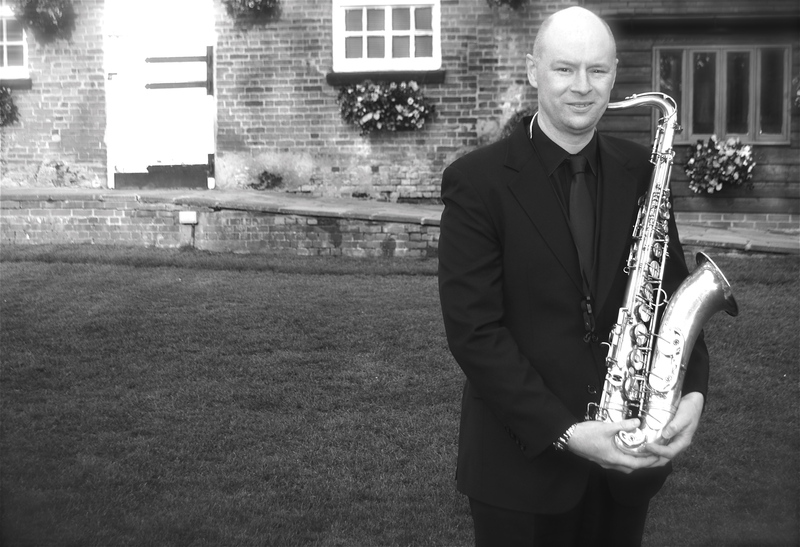 As a sax player he has travelled the world performing and has recorded saxophone solos for film, television, radio and many bands and artists (www.nickbeston.com). 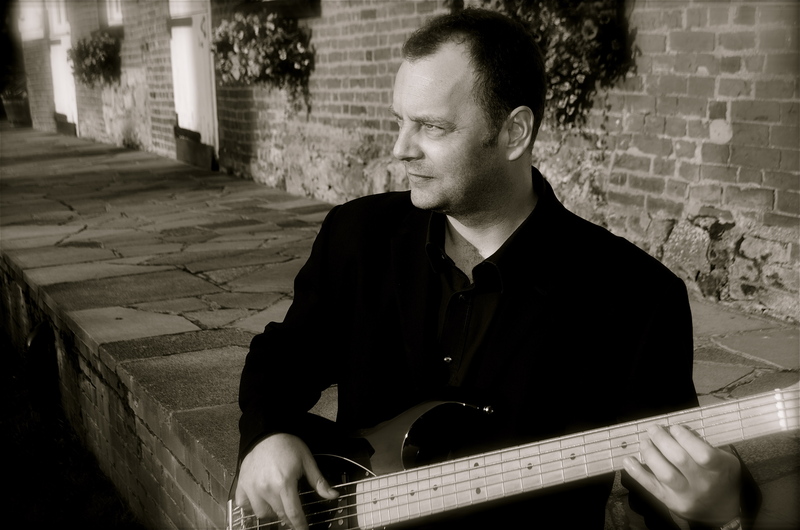 Nick has recorded 3 CDs with his own quartet for the jazz label Recorded Time and a fourth is in development. 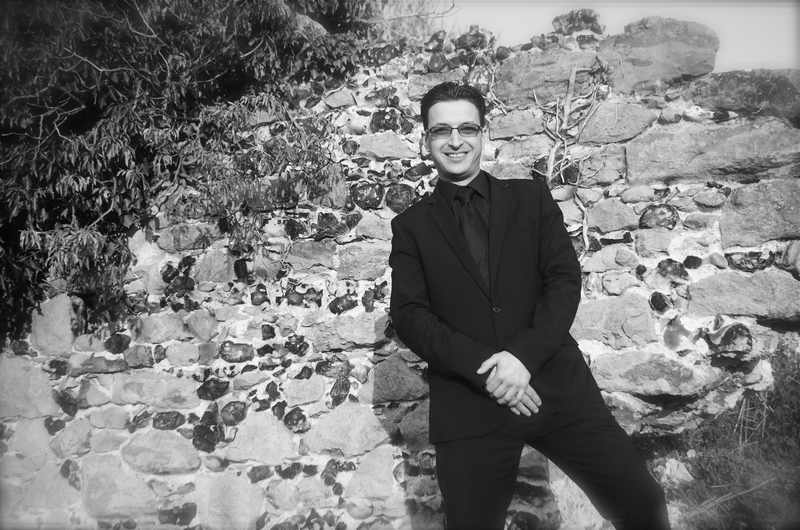 He also teaches saxophone and improvisation and is currently Head of Jazz and Contemporary Music for Sevenoaks School, Kent. Nick’s involvement in music encompasses a huge variety of work from the musically challenging to the more unusual, such as playing sax live on breakfast TV dressed as a gorilla, working with the BBC Big Band, a concert in a prison, playing in the Jools Holland Orchestra and being guest soloist in an Australian themed jazz club in Hong Kong. Gary was awarded a scholarship to study the guitar and the piano at the Royal Academy of Music in 1987. In 1991 he graduated with first class honours and many awards including the Julian Bream Prize and the John Mundy String Prize and was made an honorary Associate of the Royal Academy of Music in 1997. 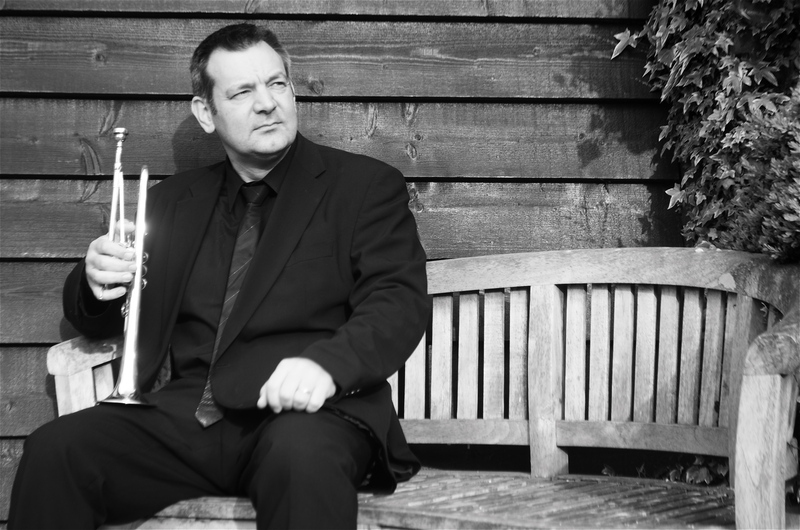 Dave is an experienced and versatile trumpet player, equally at home in the classical and jazz worlds. As a “straight player”, he has performed with some of the leading London orchestras at such venues as the Royal Albert Hall, Barbican and Festival Hall. You can also find him playing with brass bands, brass ensembles and even in the pit for musical productions. 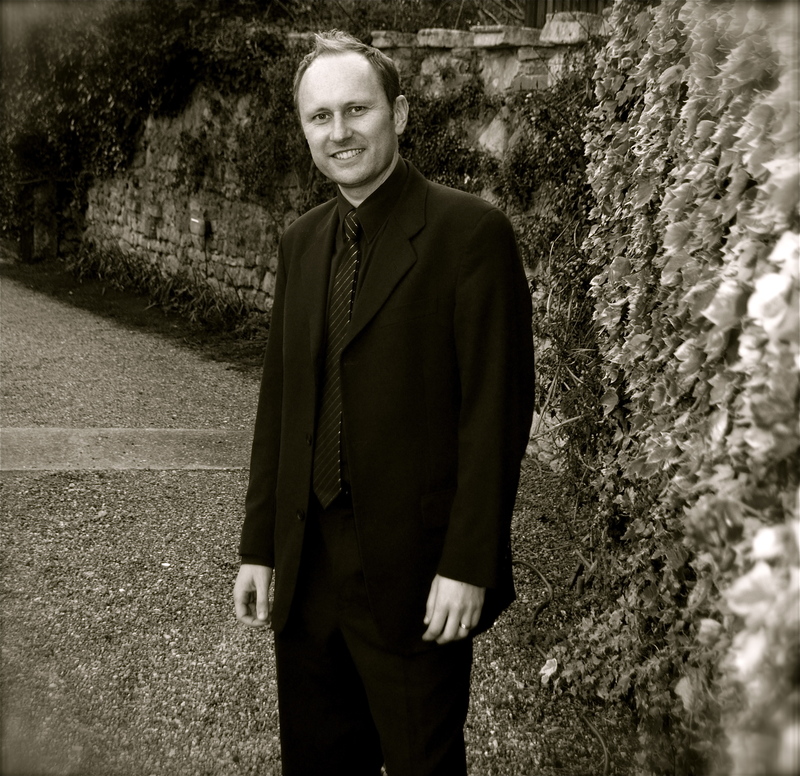 Currently he is principal trumpet of the Eynsford Concert Band, one of the country’s leading wind ensembles, performing on a number of successful CD recordings. As a jazz player, Dave has always had a passion for big band music and has performed with many leading groups. 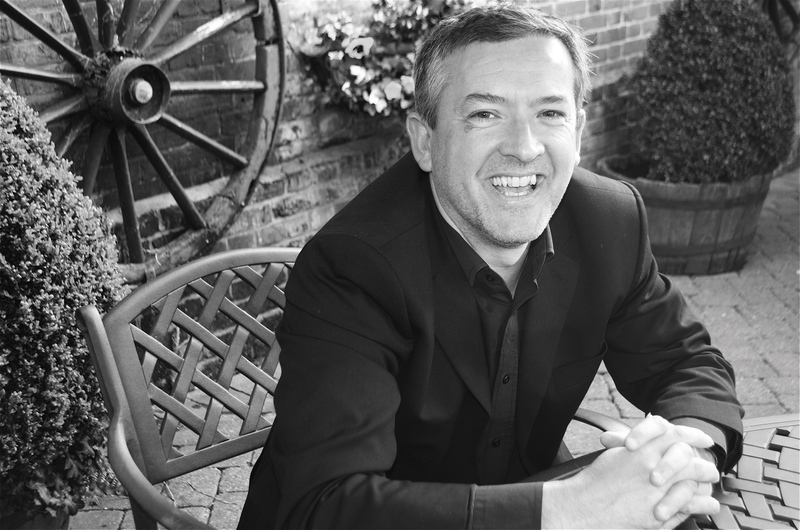 As musical director and leader of the Fascinatin’ Rhythm Big Band, he has performed many of the Swing Era and Glenn Miller classics at countless functions, Jazz Festivals and at renowned venues such as the Savoy Hotel, Cafe Royal and Adelphi Theatre. Not only a talented multi-instrumentalist, singer, songwriter and arranger, Robin has extensively toured the UK, Europe, America and Africa as a drummer. With a Contemporary Music Degree from Goldsmiths’ College (University of London), he has played in many prestigious venues including The Royal Albert Hall, The Festival Hall and The Astoria (pre-demolition!). Robin also enjoys working with many of the World’s leading Producers including Flood (U2, The Killers), Dave McCracken (Depeche Mode, Ian Brown), Dan Swift (Snow Patrol, Kasabian) and Jess Bailey (George Michael, Paul McCartney). You cannot fail to notice Robin’s infectious rhythms driving Take 5s’ sound, whether on rip-roaring rock’n’roll tracks, damned funky disco tunes, or even subtle, sensitive smooth grooves. Robin loves his drumming as much as you will love dancing to his beats.